I hear a lot of cool stuff about this place. They said the beach can be compared to Boracay or maybe even better but the only way to tell is to visit it. Summer is the perfect time to visit Calaguas as it is located in a province most hit by storms, the Bicol Region. Yeah the place is quite far but it's definitely worth the travel. Here's the guide to help you plan your summer breakaway in Calaguas. You may travel by Air (via Naga Airport) or by land. The cheapest Bus line is Superlines located at Edsa, Cubao. You may call this number for schedules and reservations: 414-3319. Their Buses got a free wifi and electricity sockets per seat for your travel gadgets. Cool right? Oh by the way they only got one stop-over so be toilet-prepared! -Bus fare is 465 pesos per person, Cubao to Daet. -From Daet you may ride a tricycle for 150 pesos going to Vinzons Fish Port. -Rent a private boat going to Calaguas. You may contact Kuya Putong at: 0920-566-6895. Tell him my name and you won't get a discount haha. Normal rates are around 4,500-5,000 pesos but be nice to him and he can give you a discounted price of 4,000 pesos. Your tent. Yes you heard it right, there are no resorts or hotels in Calaguas so you need to stay at your tent. Got no tent? you can rent one there for only 200 pesos. Just a reminder. You won't get any phone signal there and there is no electricity too. If you think you won't survive in a tent then you may try staying at one of those cool cottages built by the locals. You may check this site: Calaguas Local for reservation and inquiries. Close your eyes, take a deep breath and use all the five senses to relish this unique piece of paradise. No fancy restaurants. No bars for a cool margarita. What you eat there really depends on you. Make sure you bring enough food and water. There are few Sari-sari stores where you can buy food but it's a little pricey because they need to travel the food to the island. For example: A 12 oz bottle of Coke will cost you 20 pesos, 75 pesos for the 1.5lt Yikes! You may ask your boatman or the island's caretaker for utensils so may cook your own food. There are plenty of freshly caught fish being sold at the Vinzons Port. I suggest that you drop by at the Daet Central Market to buy food for a wider and more complete selections. Please make sure you keep all your trash and maintain cleanliness on the island. No filters used on my photos just beautiful sparkling water and a white sandy beach. -100 pesos per head Island Entrance Fee (be nice and friendly! go ask for some discounts! the caretaker gave me a discounted price of 75 pesos per head for the Island entrance fee. 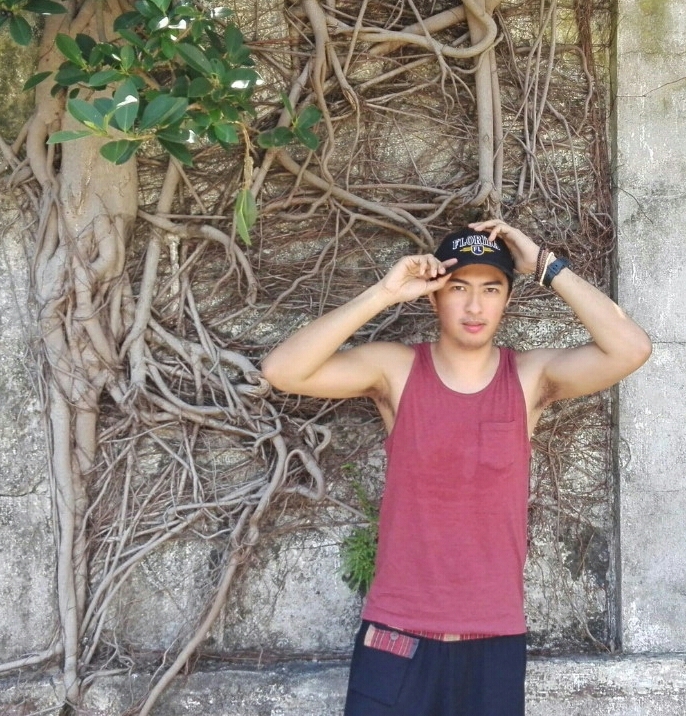 Calaguas is a picture perfect destination! I admit, I got too tired when I went there but as soon as I set my foot on the island everything perished and I got this amazing feeling of excitement and revitalization. Definitely one of the most beautiful beaches I have visited. You can check out more pictures of my Calaguas Trip here: Calaguas, Camarines Norte or watch out for my upcoming posts.